The IBF was proud to be a co-sponsor of the 4th Annual Clean Water Rally on June 5th in Dover, DE. Delaware’s Clear Choice campaign is a statewide effort focused on securing additional, sustainable, funding for clean water projects in Delaware where 90% of the waterways are polluted. This effort supports funding towards improvements to wastewater systems, flood reduction initiatives, innovative toxic removal technoloties, and protection of clean drinking water. 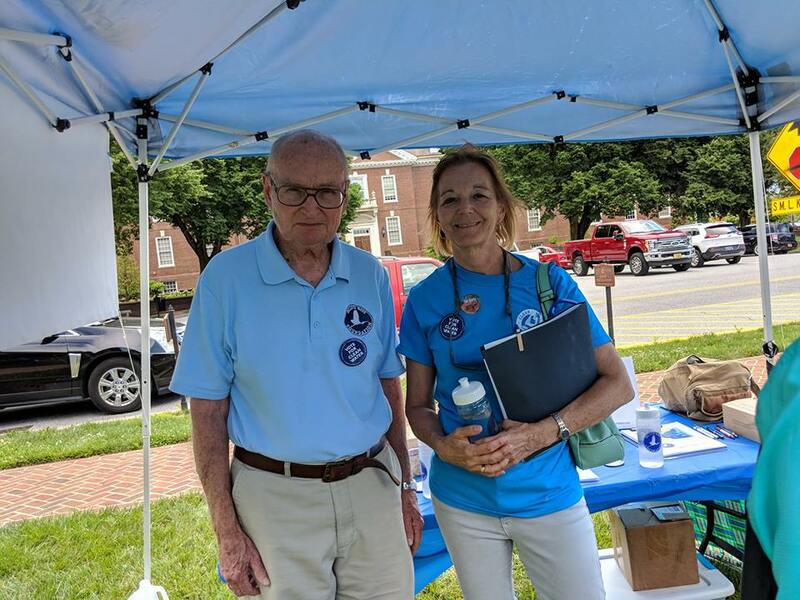 After the rally, volunteers met with legislators to express their disappointment in tabling HB 270, the Clean Water legislation. and inform them of the issues most important in our local area and the need for funding clean water legislation.